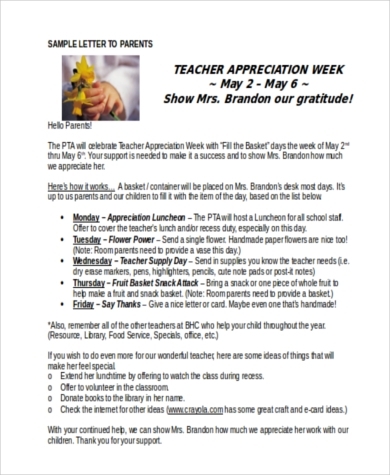 Our teachers are our friends and second parents in school. Teaching is one of the noblest professions on the planet; its practitioners forsake their own time and pleasure to guide you in the path to knowledge. 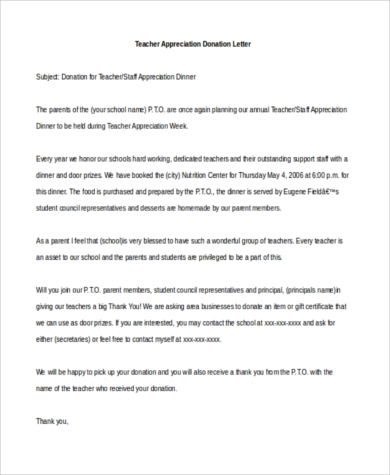 Every first Friday of October is World Teachers Day (a United Nations declaration), a time to appreciate and thank our teachers for not giving up on us. A simple letter would be fitting for them. 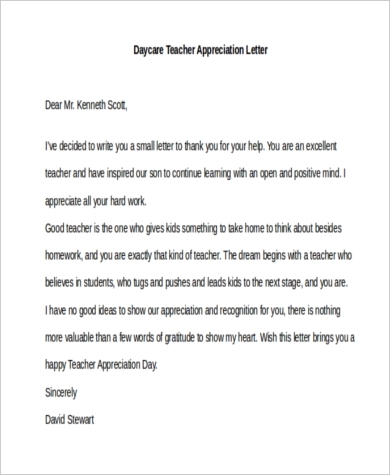 Check out these Sample Letters to help you make the best appreciation letter for your beloved teachers. 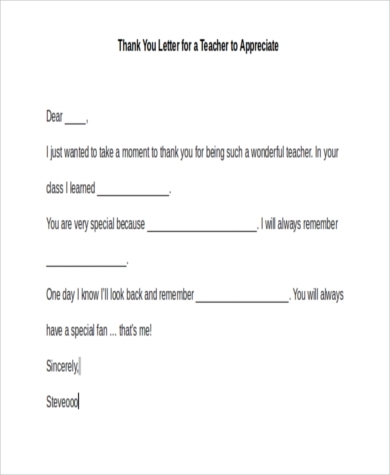 Feel free to personalize these templates as you immortalize your thoughts. Hiring eligible and dynamic teachers is vital for any academic institution. 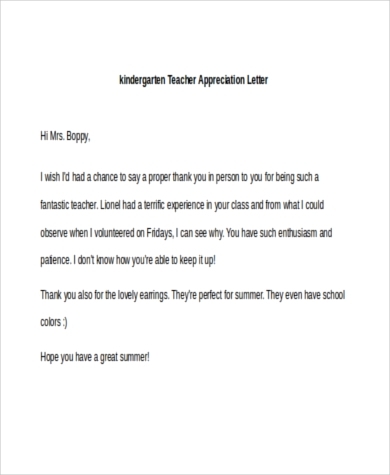 You can use these Job Offer Letter Samples for your newly hired teachers, allowing you to set appointments with potential teachers for your school and let them share their own goals and visions in the academe. All sample templates have been crafted for your convenience. You may customize, edit, and personalize your letters as you see fit. These sample templates come in MS Doc and PDF file formats and are easy to understand and quick to download. A formal thank-you letter after an interview will give you a chance to get hired. 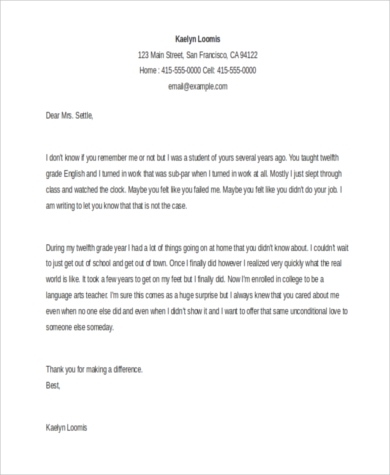 Browse these sample Thank You Letters After Interview templates for you to be guided on how to craft your letters in a simple yet dignified way. 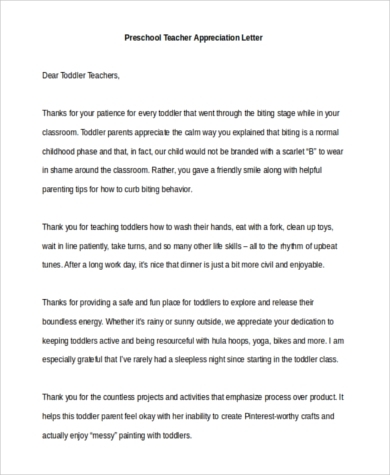 These sample templates help you write a formal thank-you letter and also save you a lot of time and trouble. Be sure to follow tips on what to avoid and what you should include in your letter. 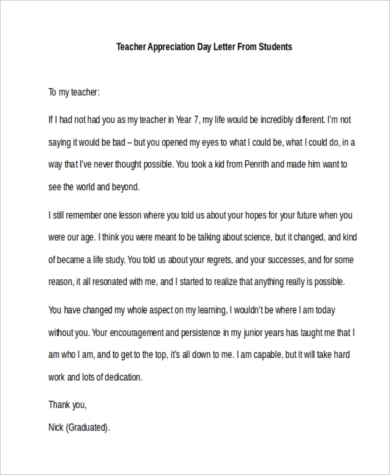 A professionally formatted thank-you letter will give you a positive chance to get that job offer.